Setting up your own IVR menu is a piece of cake! One of the biggest add-ons is the ability to create and set-up your own IVR (Interactive Voice Response) menu. Which choices a calling customer has, is up to you. You are able to build your entire IVR menu within Trengo to make sure it matches the desires of the organization. 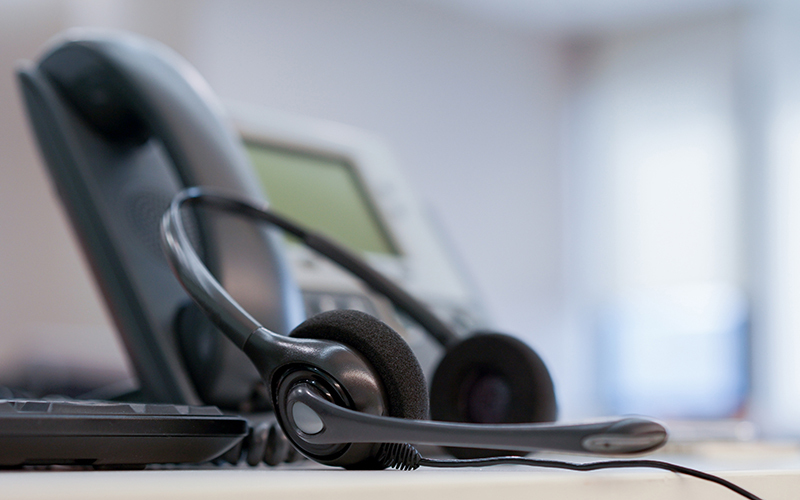 An IVR menu gives you the ability to assign phone calls to a user or to a specific team, lead them directly to the Voicemail or even forward calls to an external number. With call overflow it is much easier to ensure phone calls will be answered at all times. Does your organization work with someone who answers emergency phone calls outside the business hours? Or do you hire an external call center which answers all your calls? The call overflow feature fully automates forwarding to an external number. Currently two situations are covered: overflow of inbound calls outside business hours, or when no agent is available (during lunch breaks or team meetings). A great feature for people who are always on the road; from now on you can easily use the mobile app to make phone calls. The app makes it possible to start or receive phone calls with the organization’s number instead of a personal one and all the calls will be logged in your dashboard. This way employees can work from any place around the world, without having to share their personal phone number with your customers. Currently Trengo Voice works with either a headset connected to a pc, or with the app on a mobile phone. But in some cases it might be useful to use a fixed phone to answer calls. That’s why we are currently connecting and integrating physical SIP phones into the Trengo dashboard. Please stay tuned, we are planning to launch this feature soon! Curious how Voice via Trengo might work for your organization? Contact our Sales Consultants via +31 (0)85 001 3030 or try it out yourself with our 14 days free trial.